Stunningly stylish from Cudworth Collection. 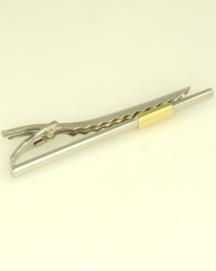 Tie bars are making a huge comeback. Practical and elegant, they add an extra element to a refined and sophisticated look.